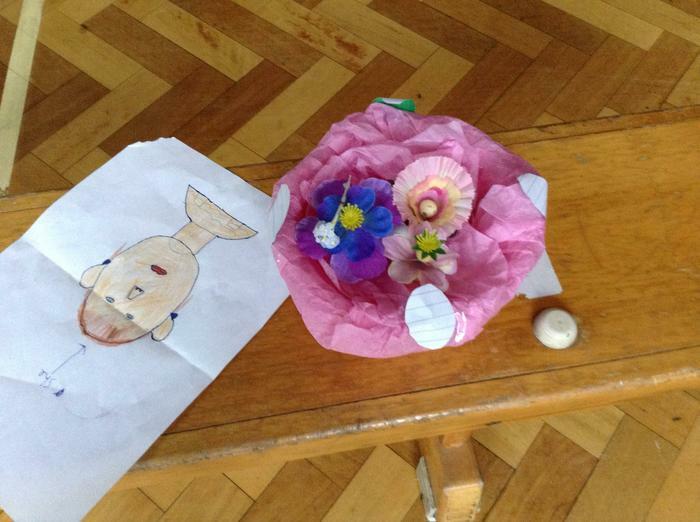 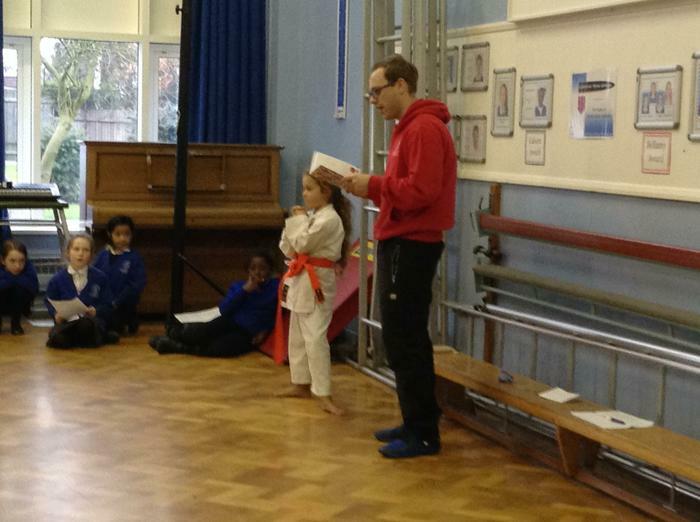 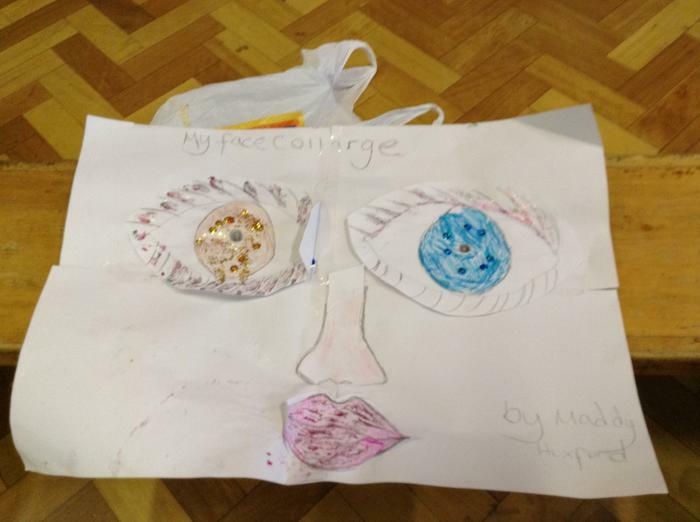 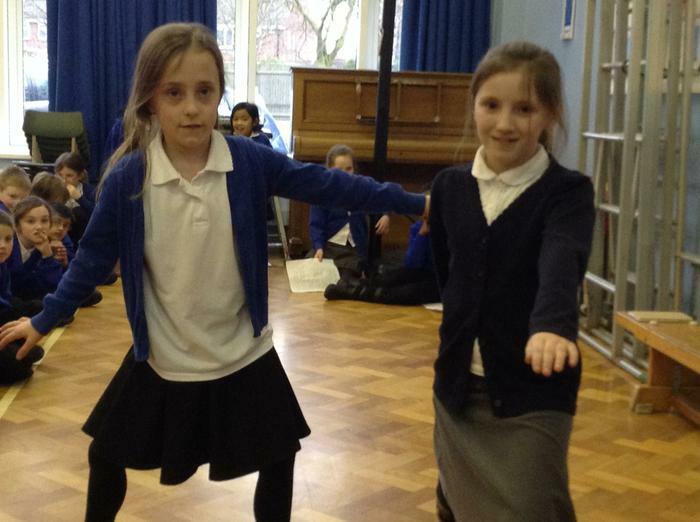 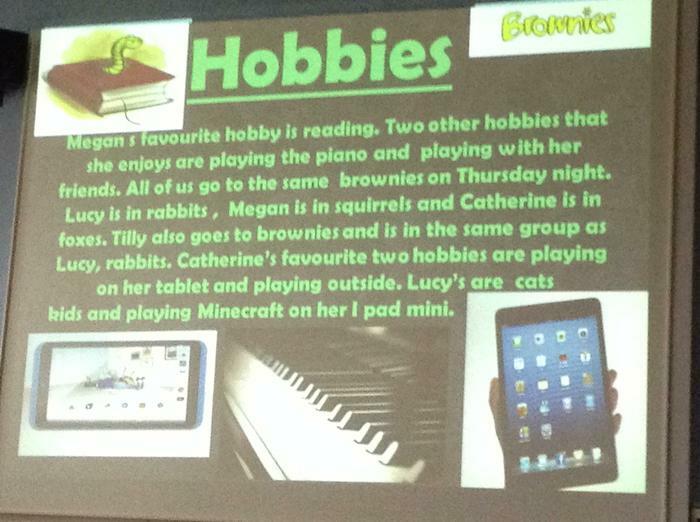 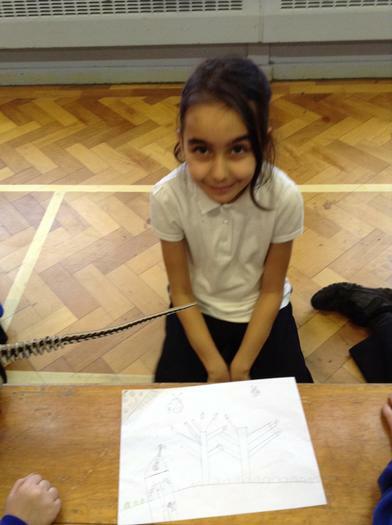 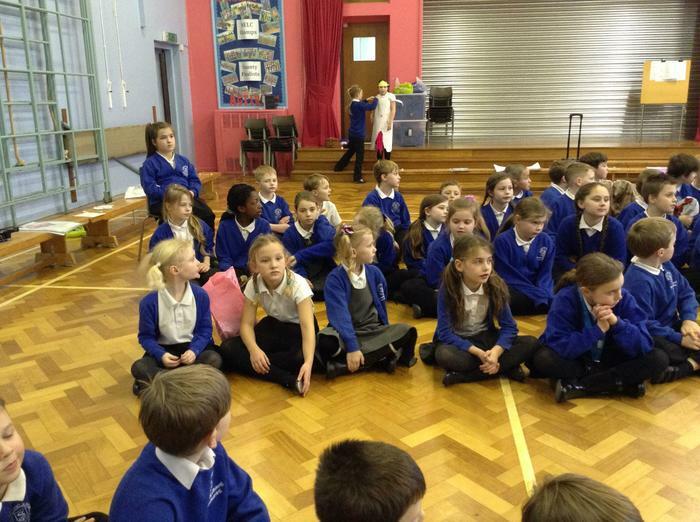 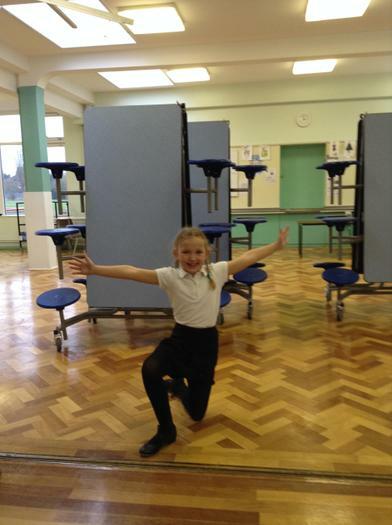 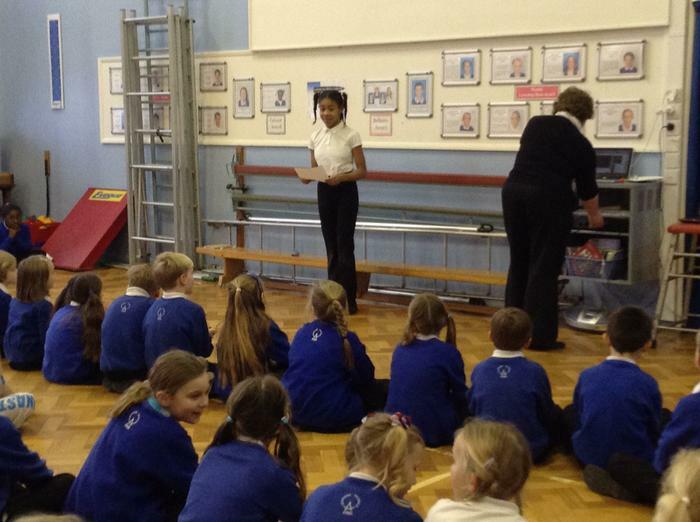 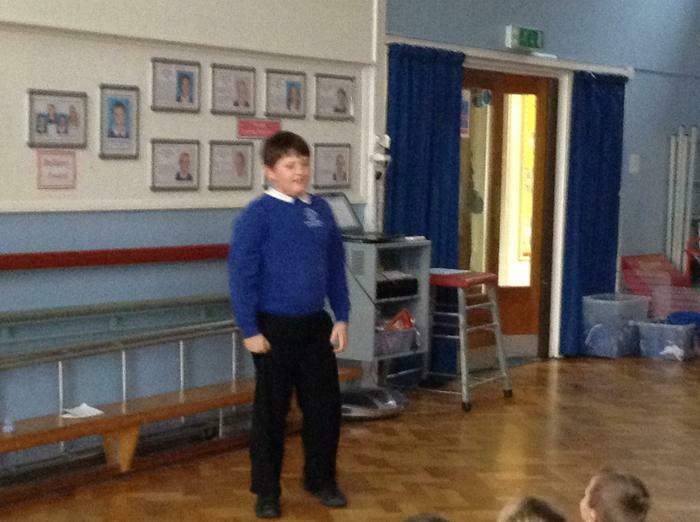 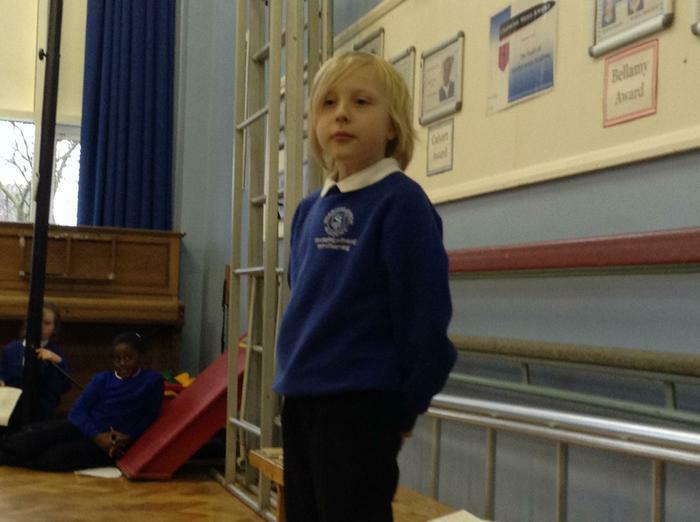 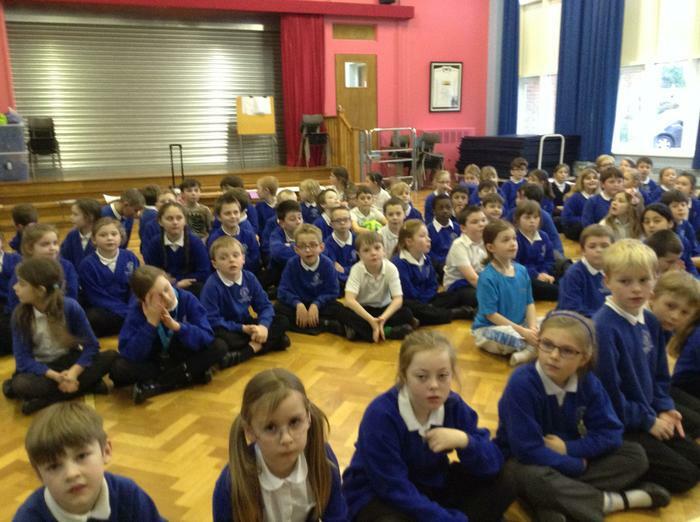 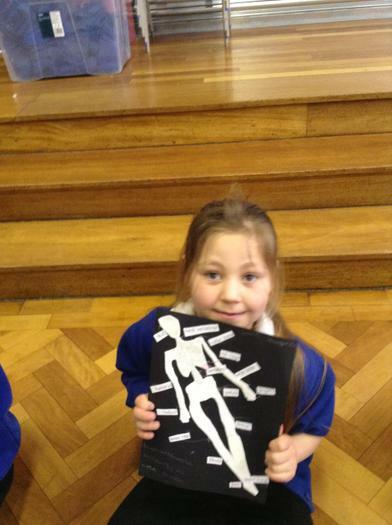 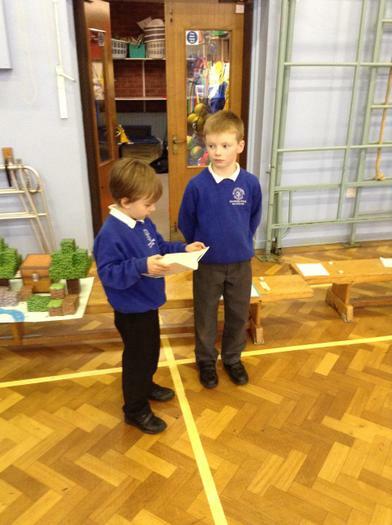 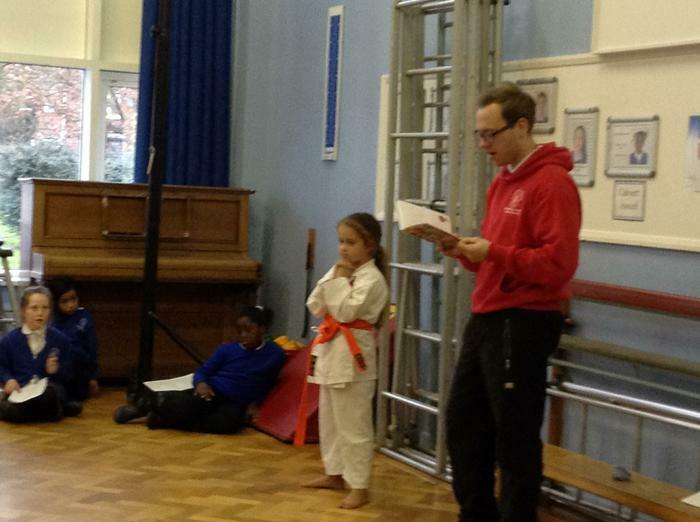 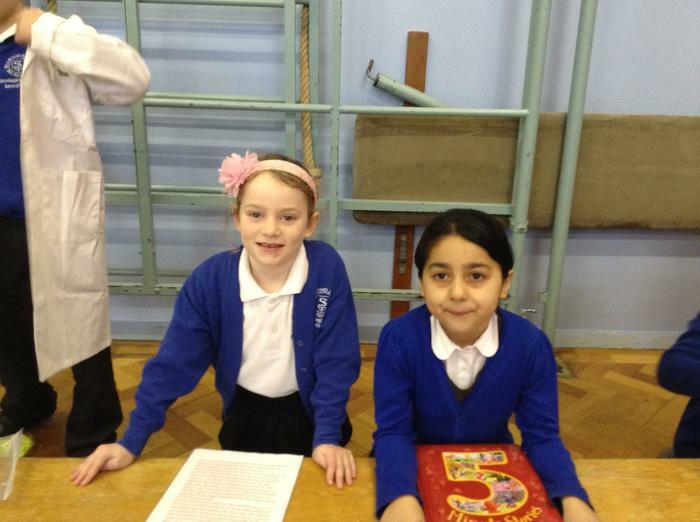 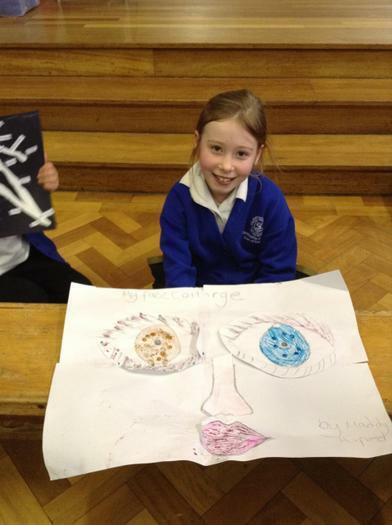 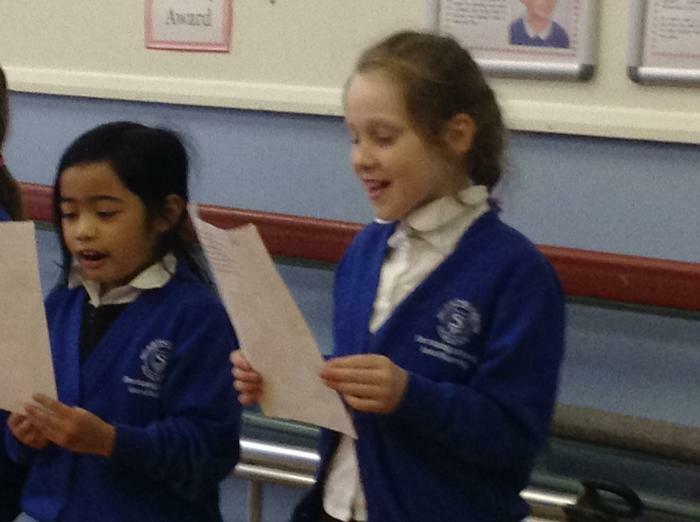 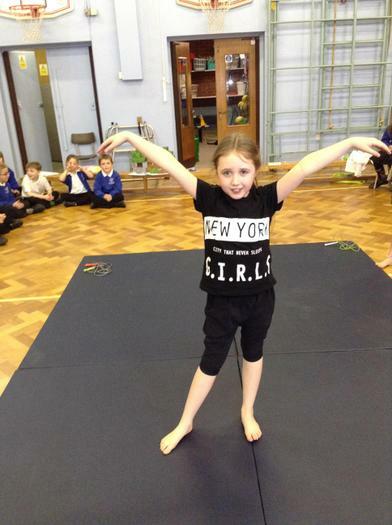 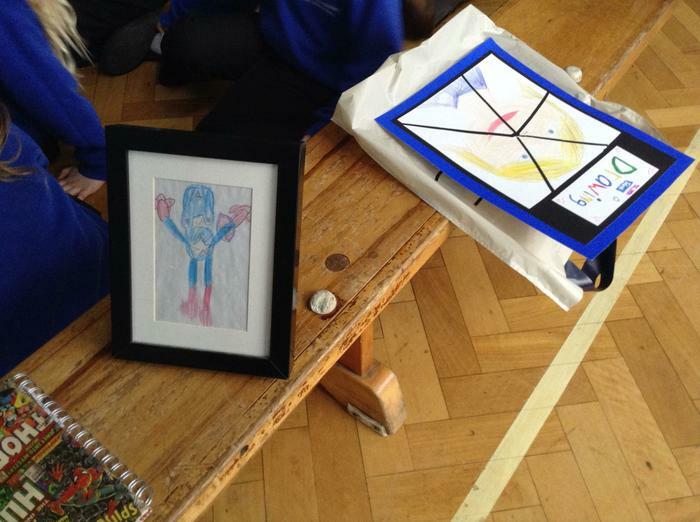 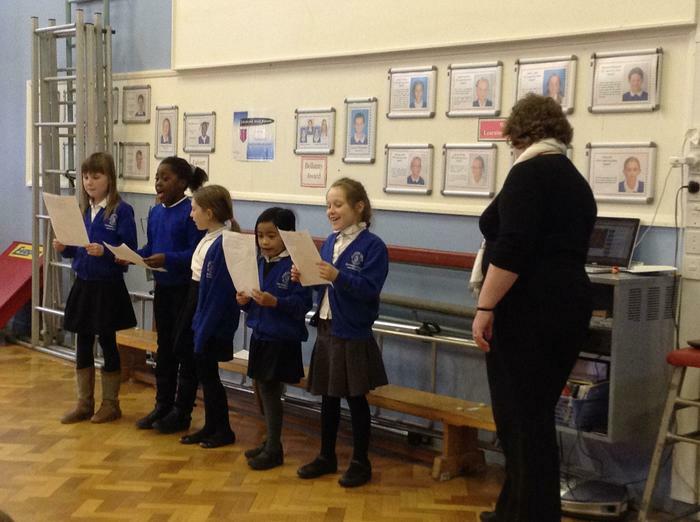 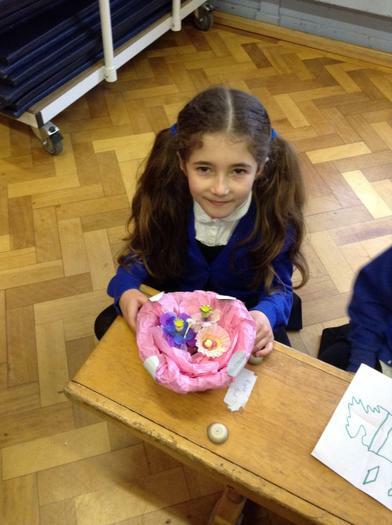 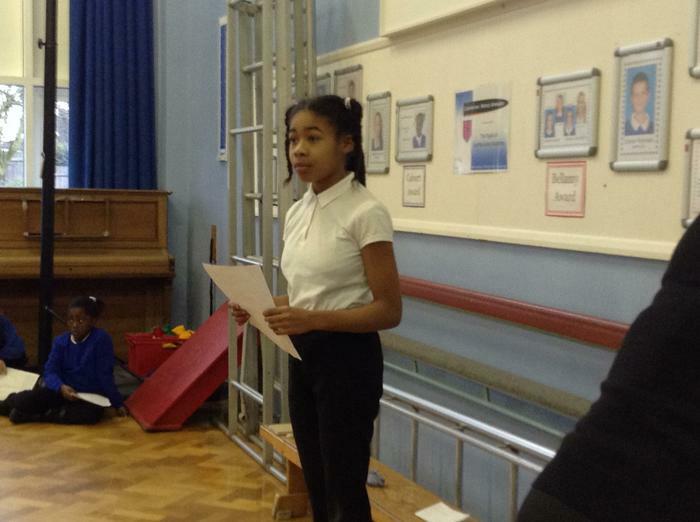 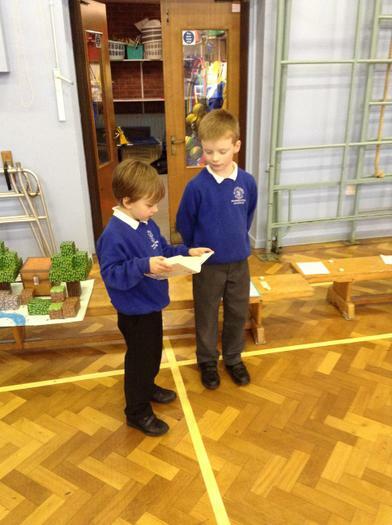 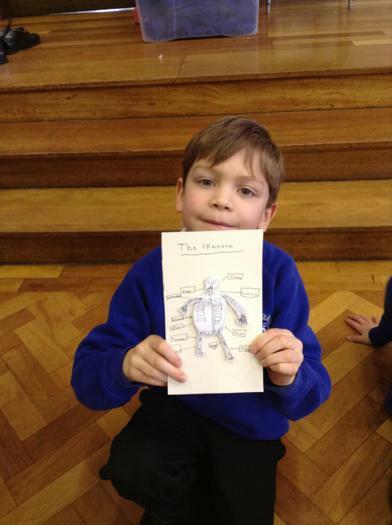 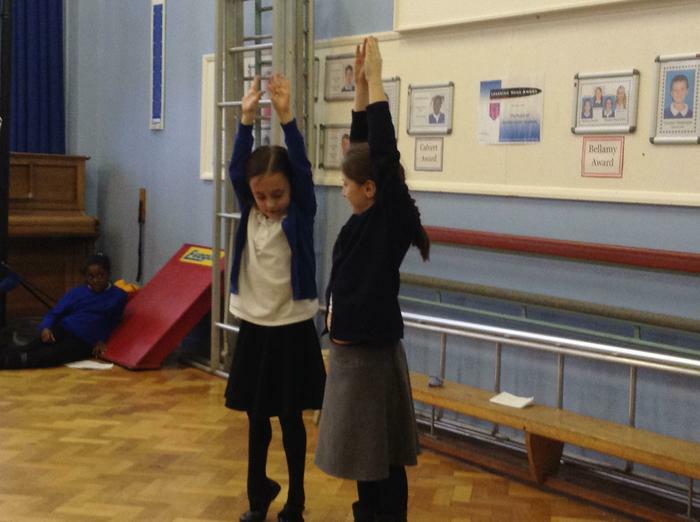 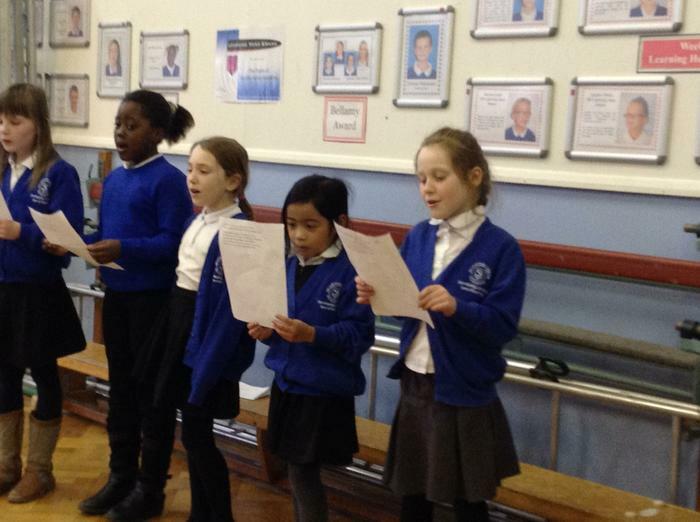 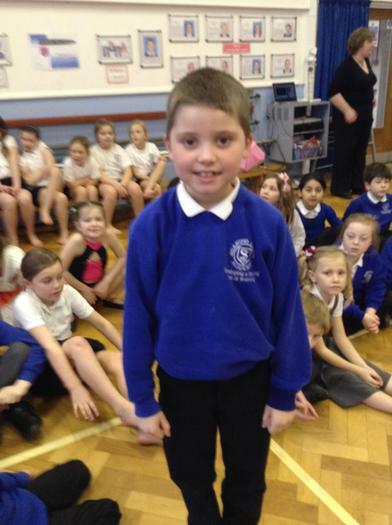 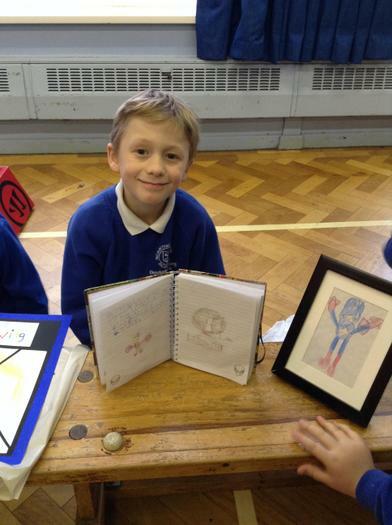 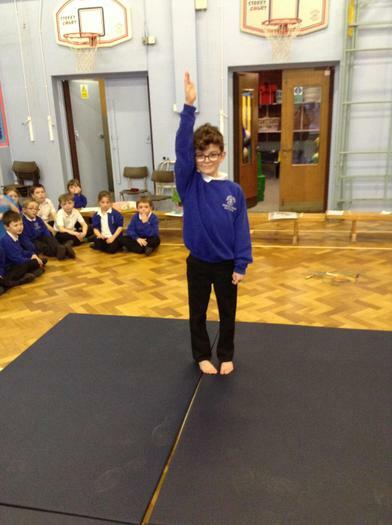 During the Spring Term, the Lower School's (Y3 and Y4) topic was 'What Makes Me Special?'. 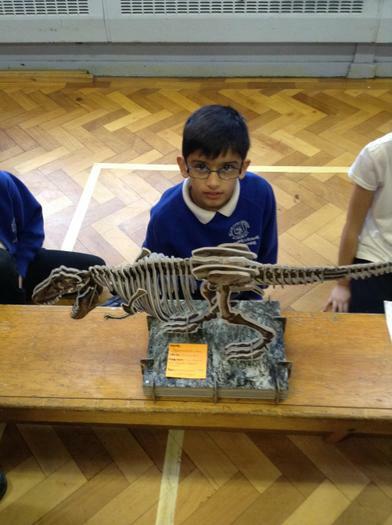 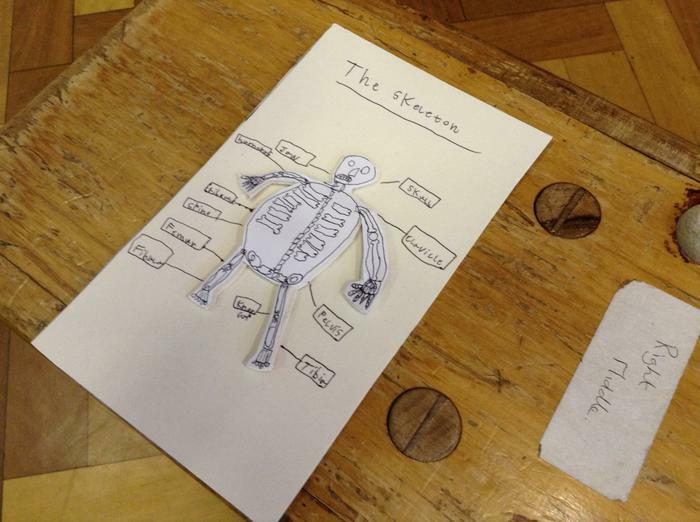 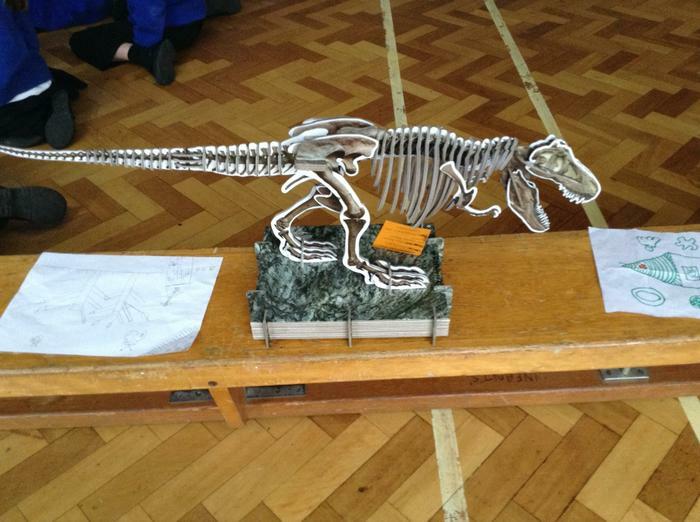 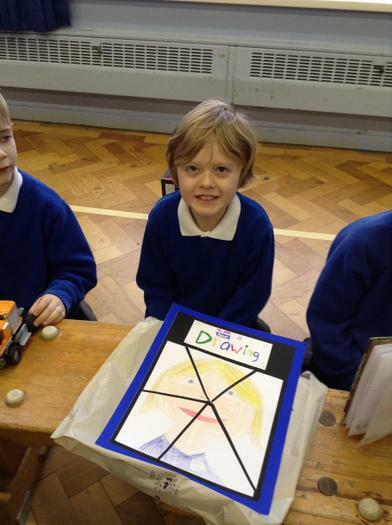 Each half-term, every child is encouraged to produce a piece of 'Creative Homework' linked to their topic. 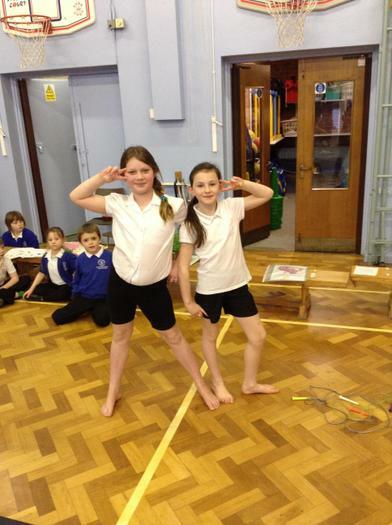 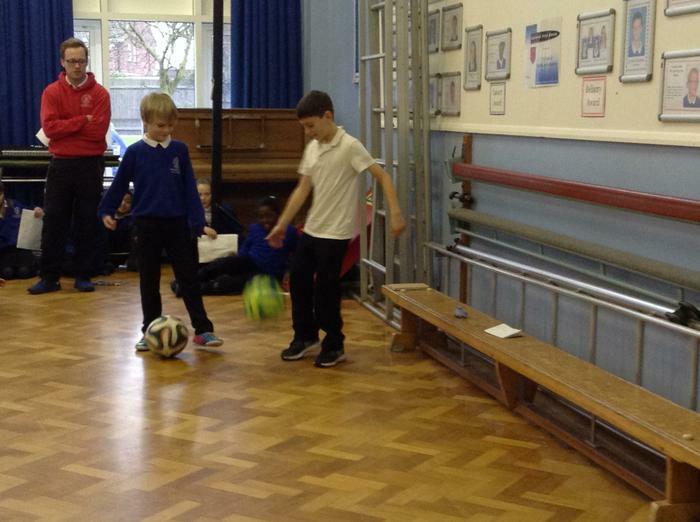 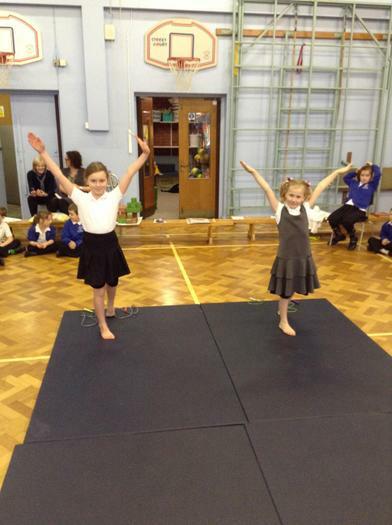 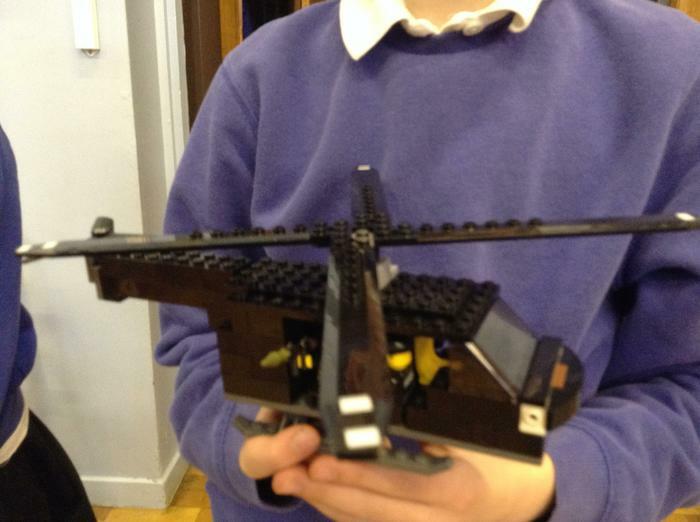 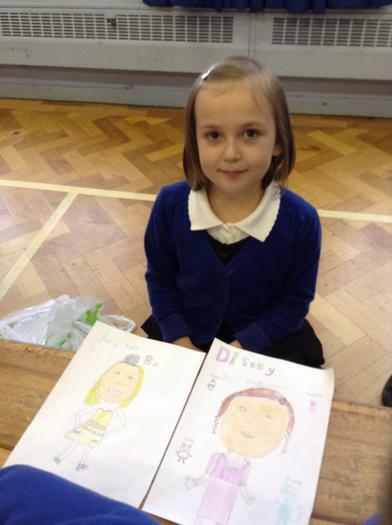 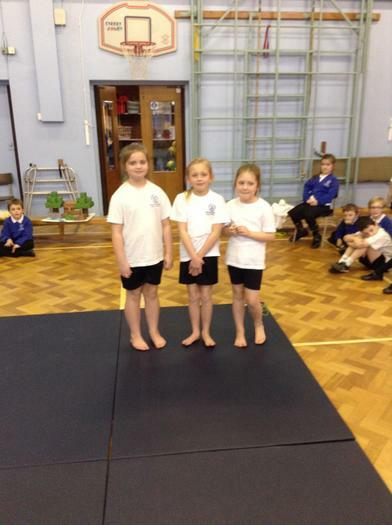 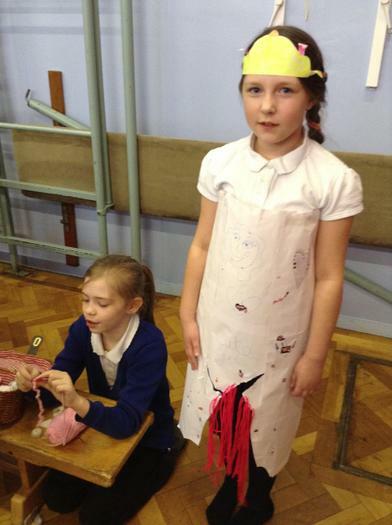 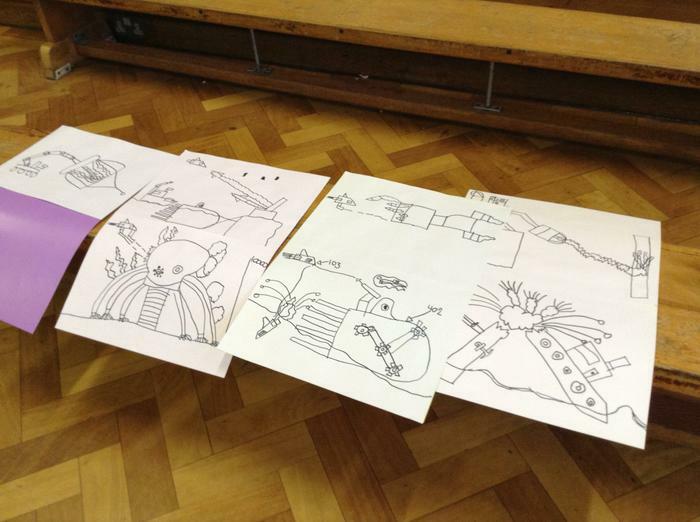 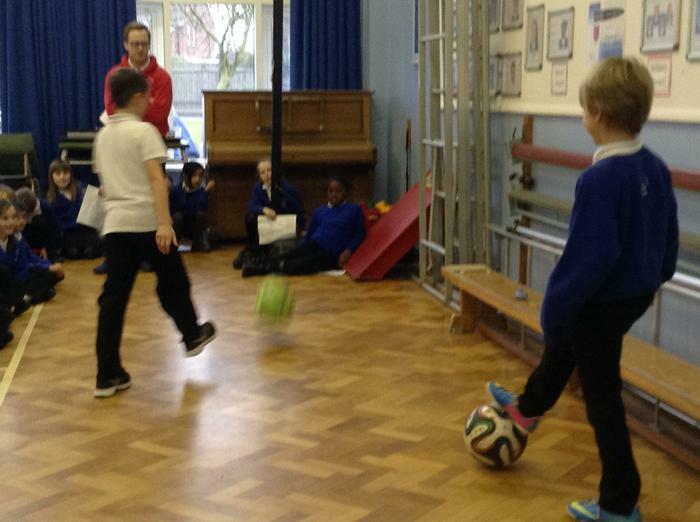 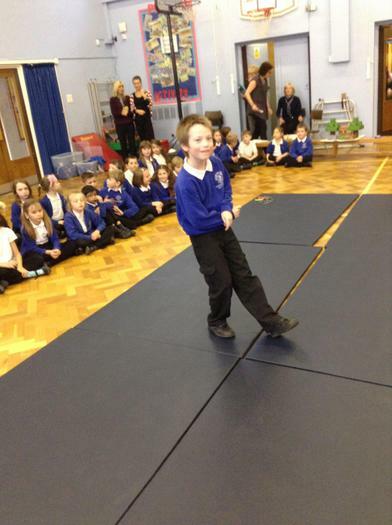 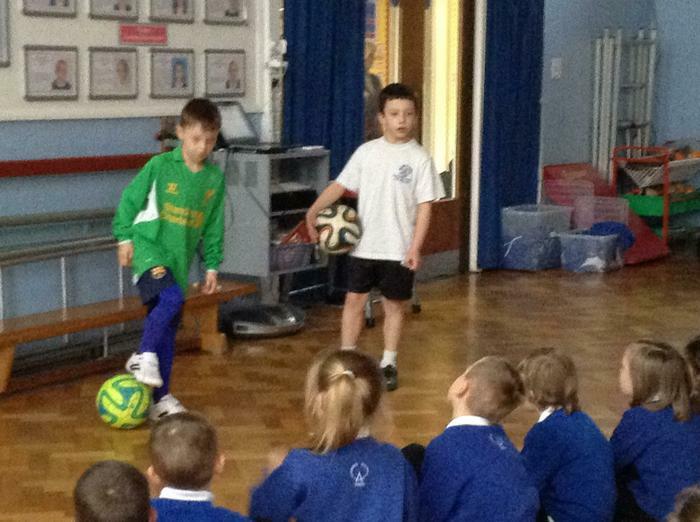 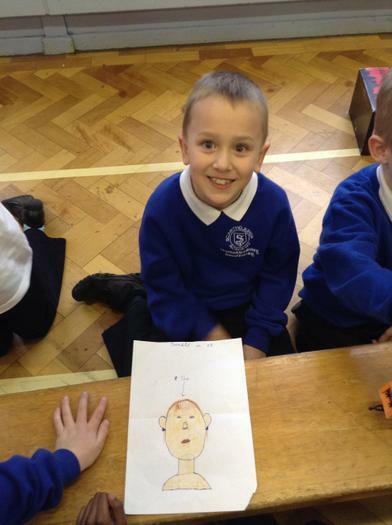 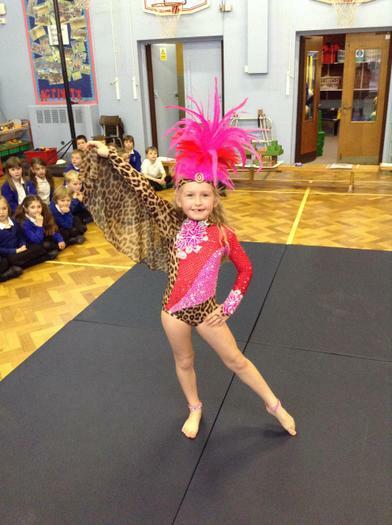 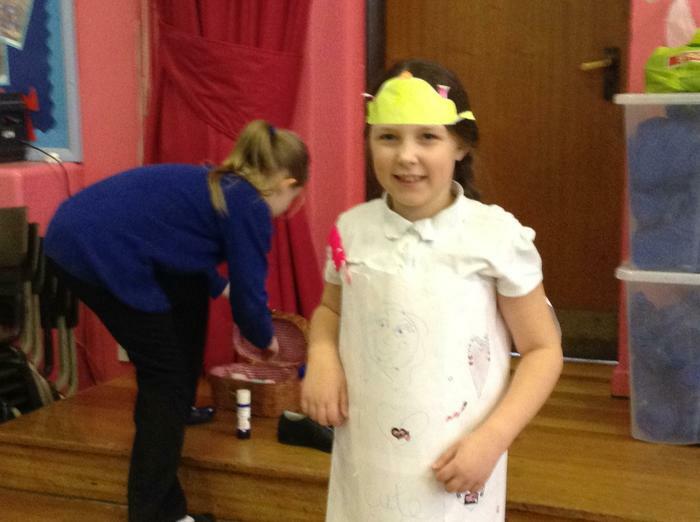 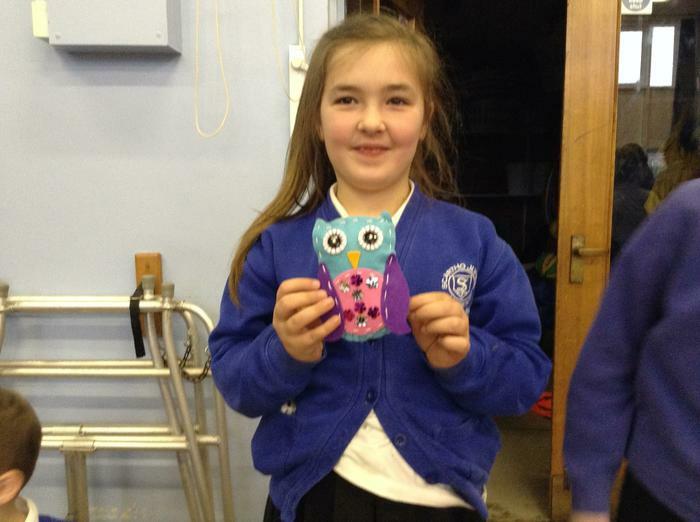 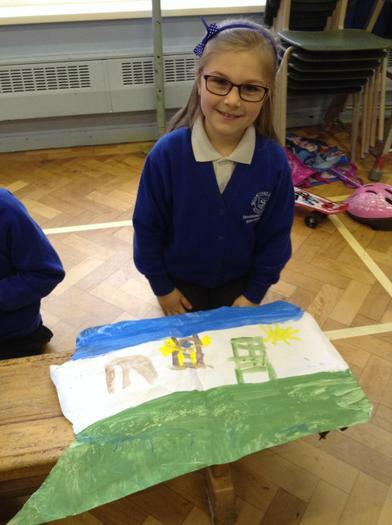 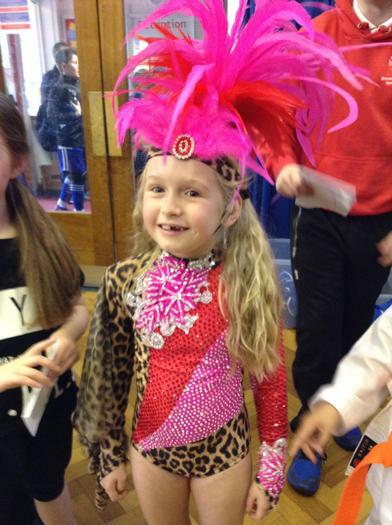 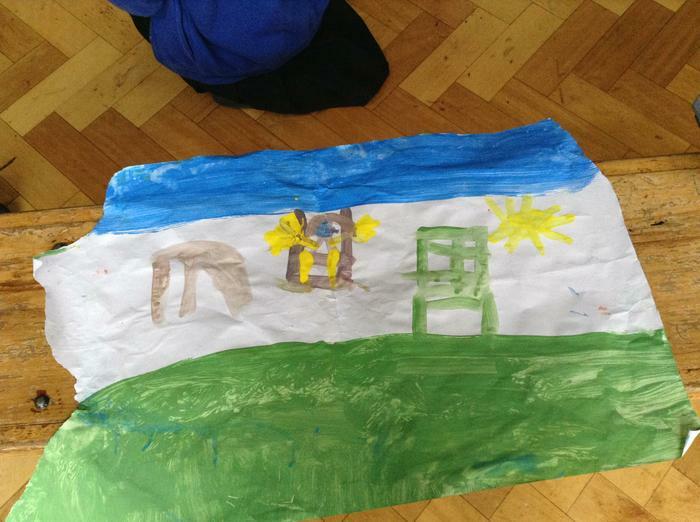 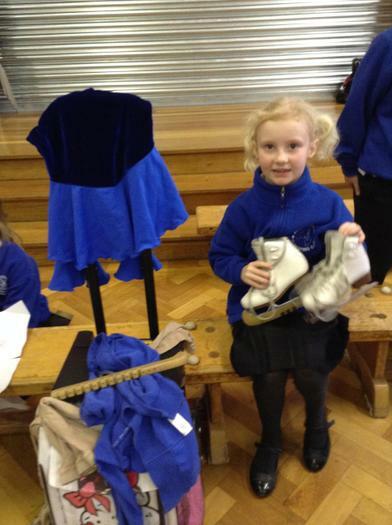 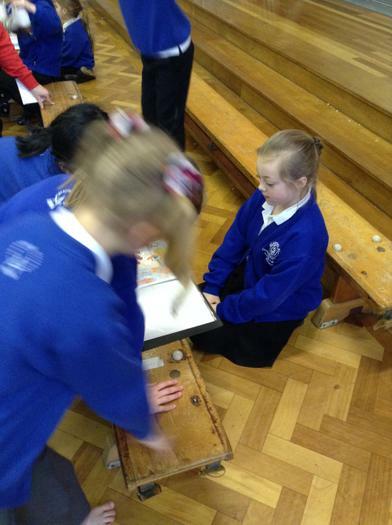 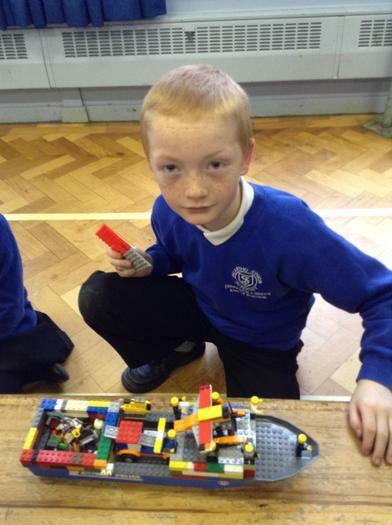 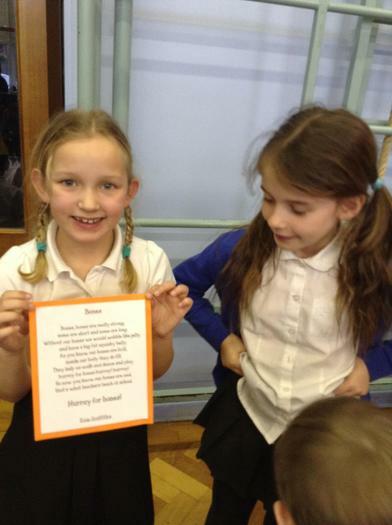 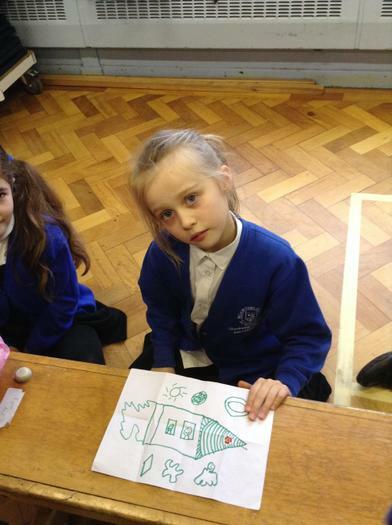 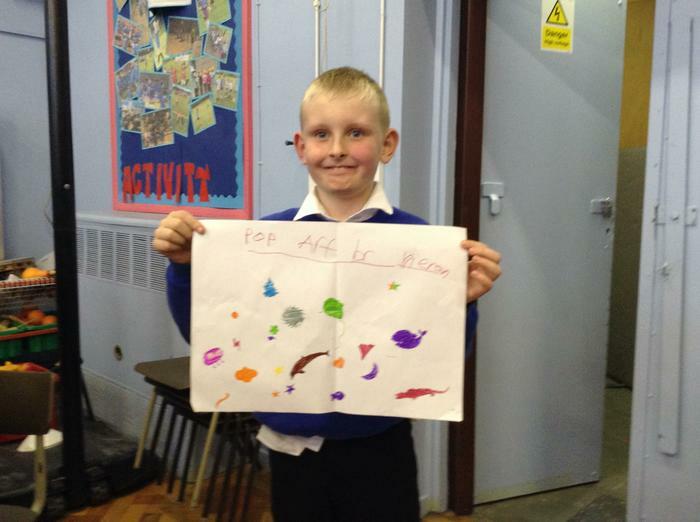 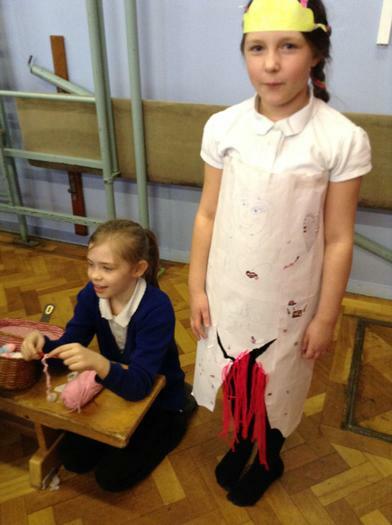 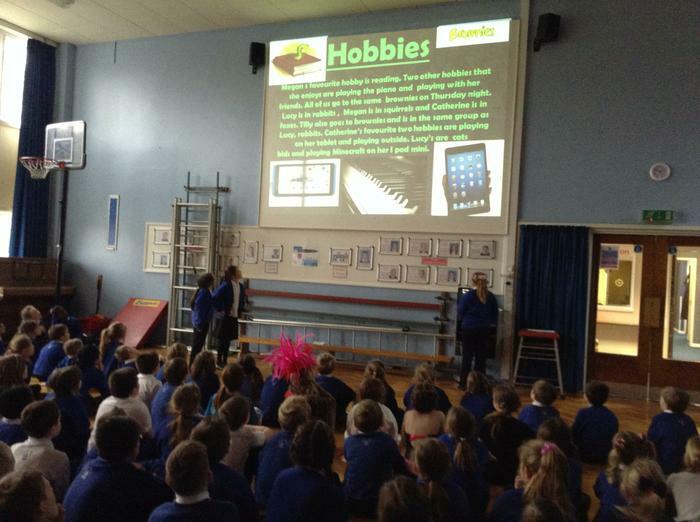 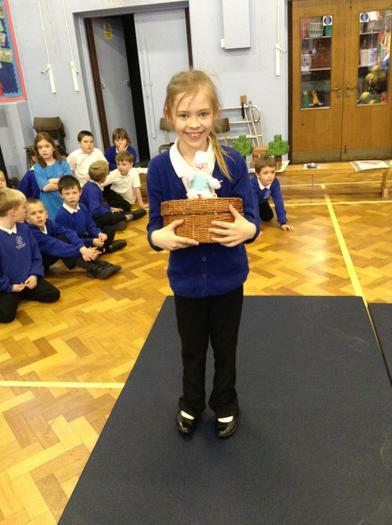 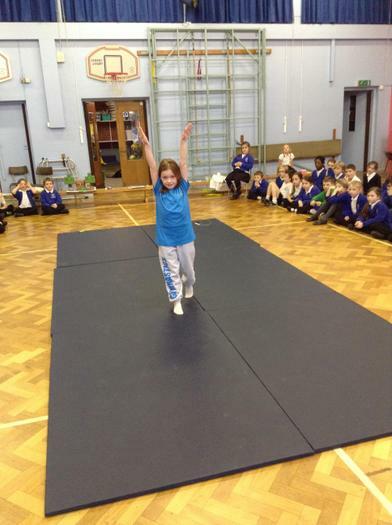 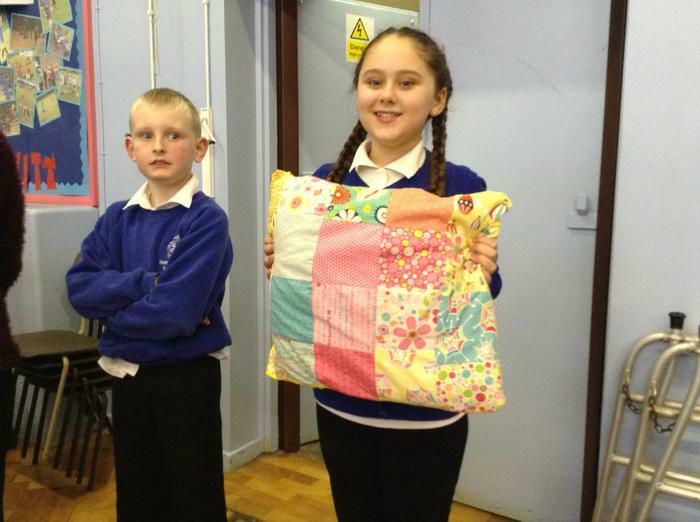 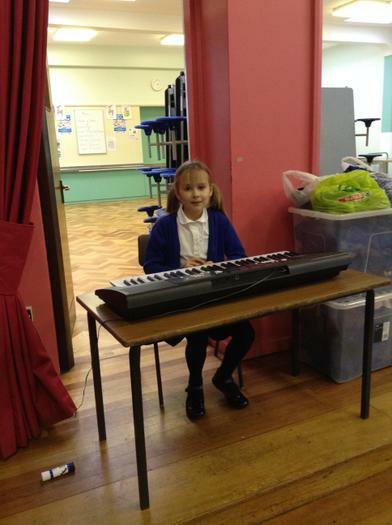 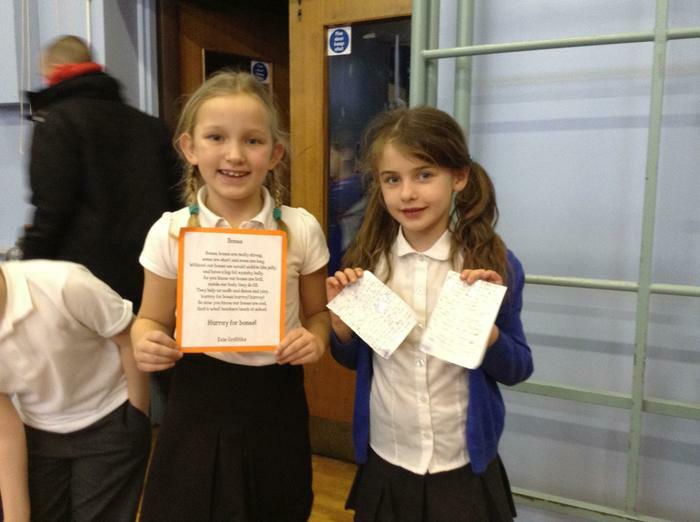 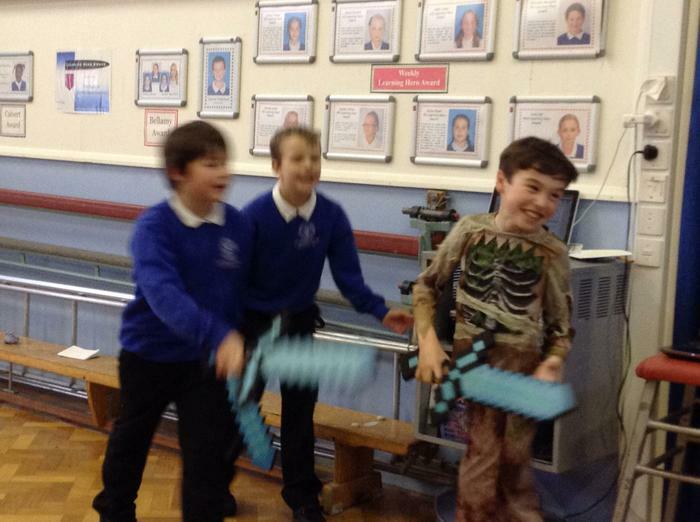 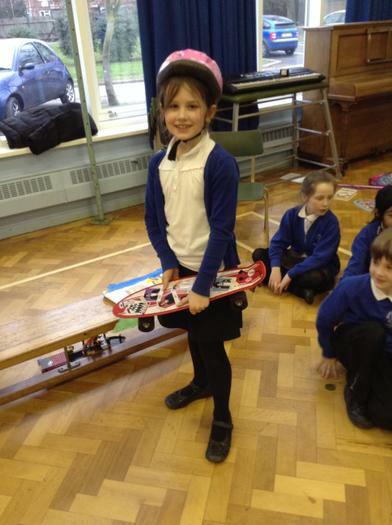 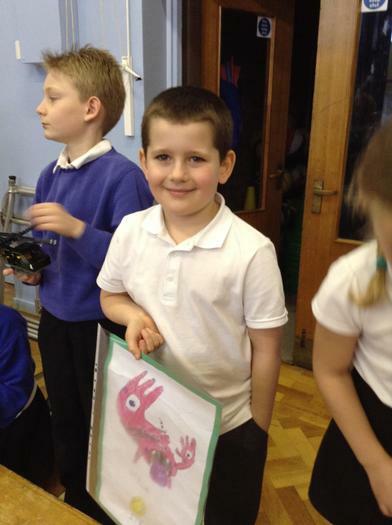 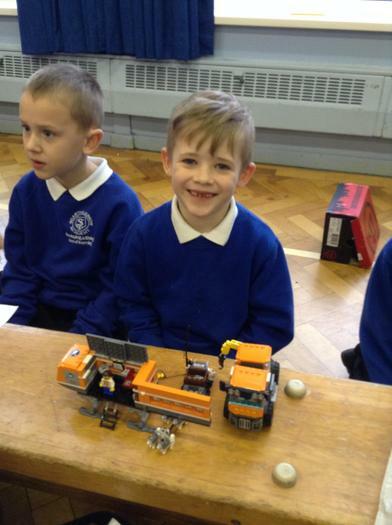 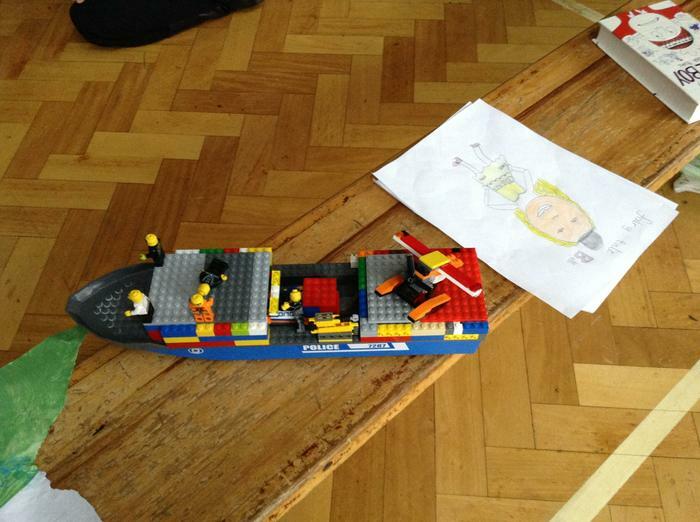 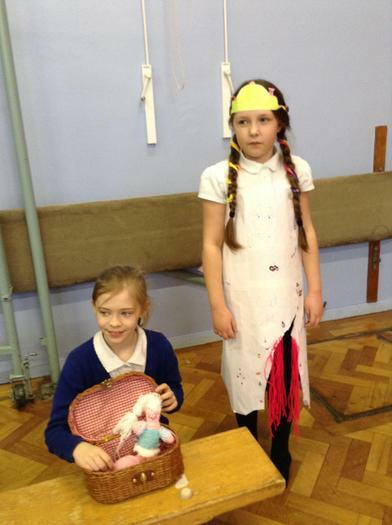 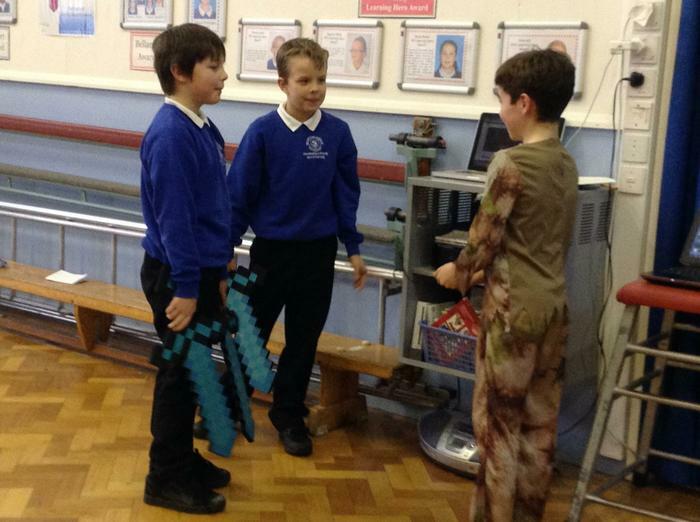 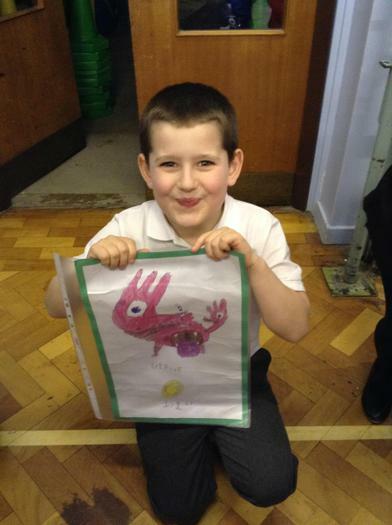 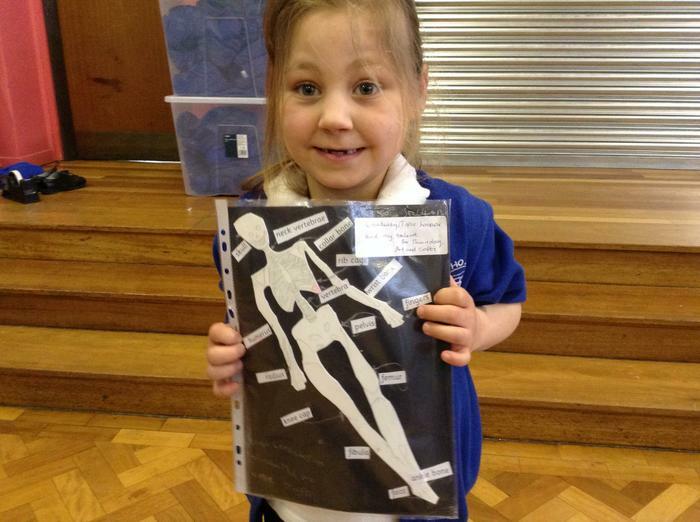 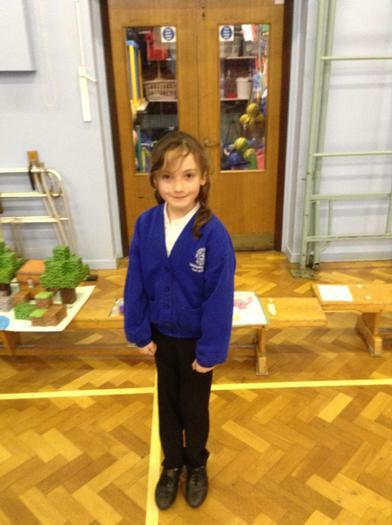 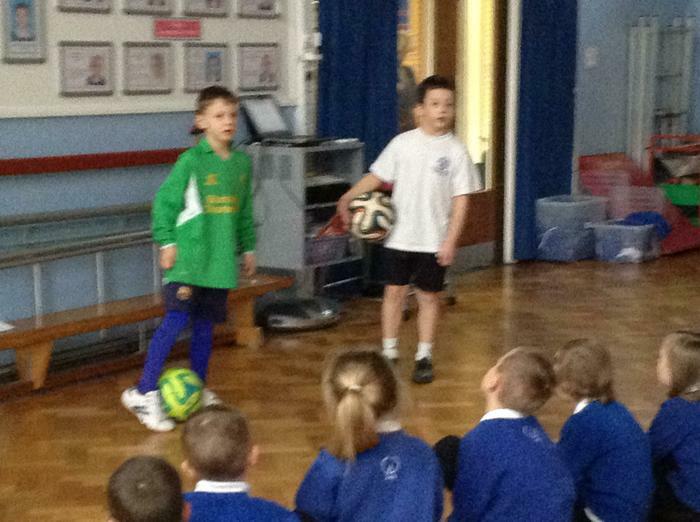 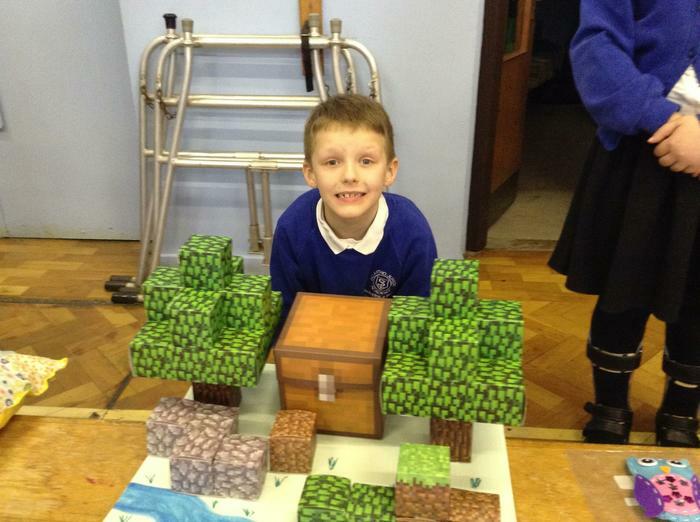 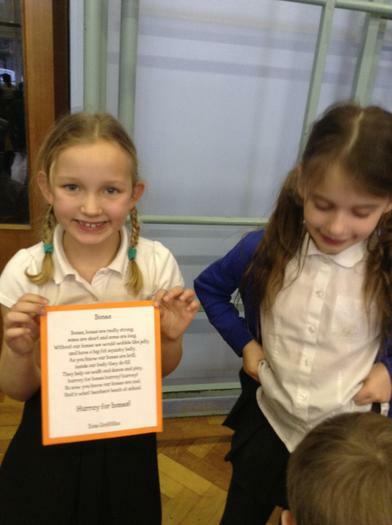 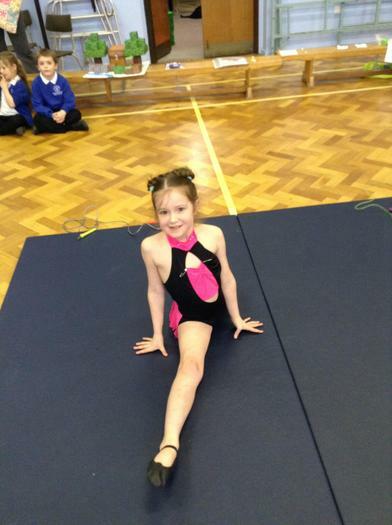 As part of their 'Creative Homework' the children cam to school and showed their many talents!